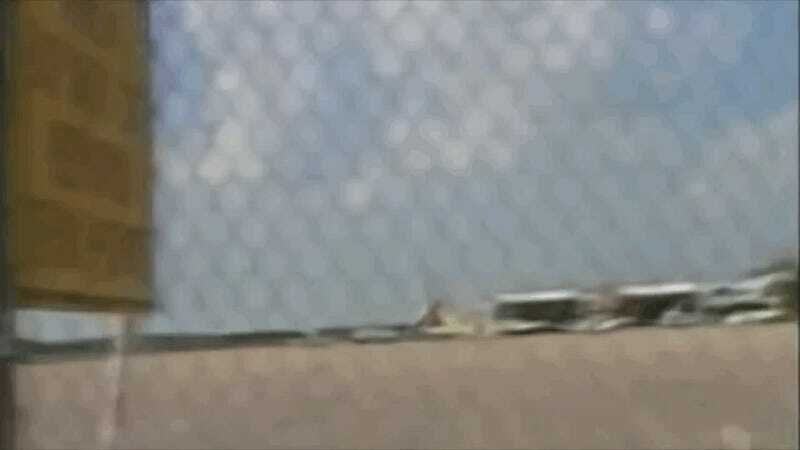 From Flight Club: Twenty-five years ago today, one of the most horrific plane crashes ever caught on video occurred in Sioux City, Iowa. United Airlines flight 232 was en route from Denver to Chicago, when the engine in the tail of the DC-10 suffered an un-contained engine failure. The resulting crash changed things.